Welcome to the Ashland University Social Media Directory - the sweetest spot to connect with current students, classmates and alumni. 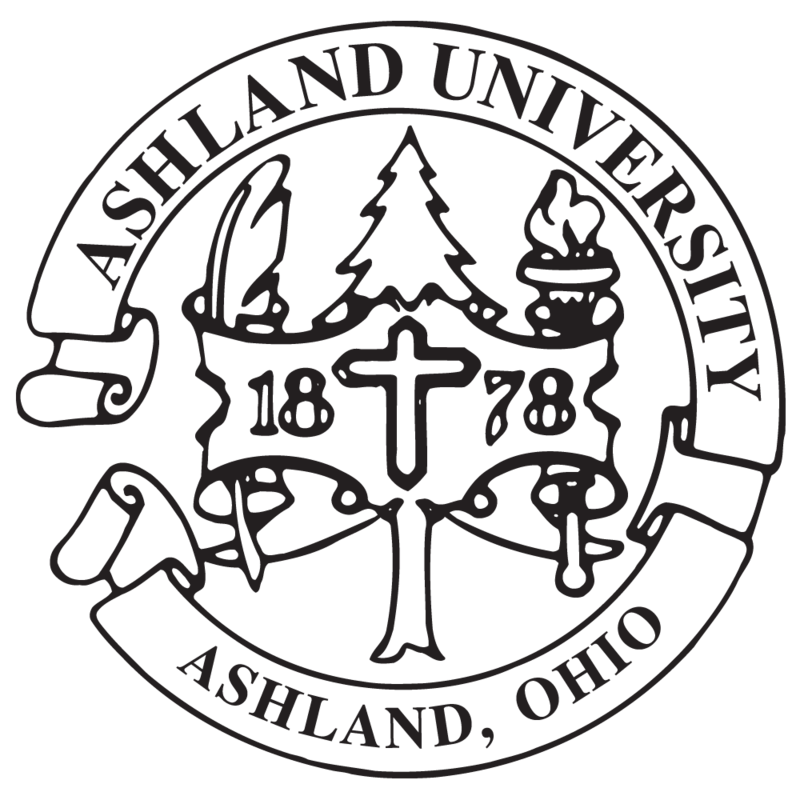 Whatever you're into, whether it's liking, tweeting, re-pinning, following or subscribing - you'll find it @ Ashland University. There are no events to show at this time, please check back later.